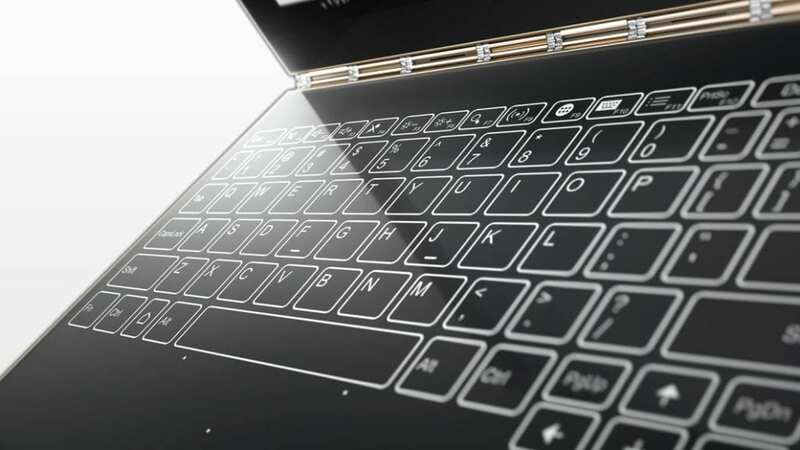 We’ve had a lot of interest, said Meredith of a Chrome OS-powered Yoga Book. It’s an interesting idea for education, especially with the form factor. Over time, we probably see the Android and Chrome versions melding together, especially based on the fact that we’ve now seen Chrome roll out the Google Play store capability into Chrome. We’ll probably maintain the three distinctive products throughout this year at least. What he is saying, then, is that the Android version of the current Yoga Book line will likely go away after a bit of time in favor of a Chrome OS version. As the Android version is basically a new device, it isn’t surprising to see support extended for some time. 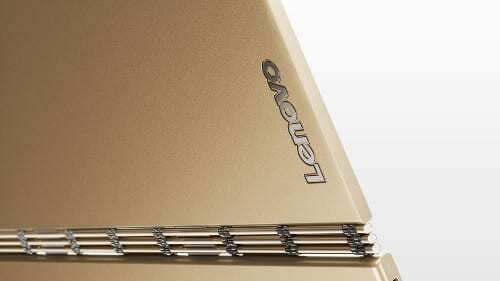 But, it is telling that Lenovo is already looking forward to a time where one of their most innovative products will ditch Android in favor of Chrome OS. Considering the fact that Lenovo fancies the Yoga Book as a take on the tablet (not laptop), it makes complete sense that Lenovo would eventually remove Android in favor of Chrome OS as the Play Store makes itself at home on Chromebooks in the very near future. In the not-too-distant future, I can see other OEMs going this route as well. Let’s be honest: the Android tablet market never really took off. Sure, the Nexus 7 was a decent device in its day, but no Android tablet ever really captured the market in a meaningful way. To be fair, tablet growth has leveled off over the past year or so as well, seeing sales of even the mighty iPad taking a hit and beginning to decline. That’s not to say people don’t use tablets. They do. But the segment isn’t being positioned as the post-PC leader any longer. Lenovo (and hopefully others) are seeing this and making moves that will hopefully help sell products. A device like the Yoga Book is perfect for this new paradigm. While still being positioned as a tablet, the Yoga Book has some interesting tricks that could allow it to be a laptop for some. Though we’ve not seen a true Chrome OS tablet yet, I don’t think the time is too far away. Once Android Apps are running smoothly on Chrome OS, why would you want an Android tablet over a Chrome OS tablet? Once all the kinks are smoothed out, what would the benefit of an Android tablet be? I’m sure that if manufacturers begin moving in this direction, there can be some simple software tweaks to allow things like a launcher for those wanting the Android-only experience. I’m not saying this is happening tomorrow, but it is clear that manufacturers are beginning to see the full worth of Android on Chrome OS on more than just laptops. With a few tweaks, this new wave of hardware could finally give Android developers the larger screens and audiences they’ve needed to make better and more productive apps.